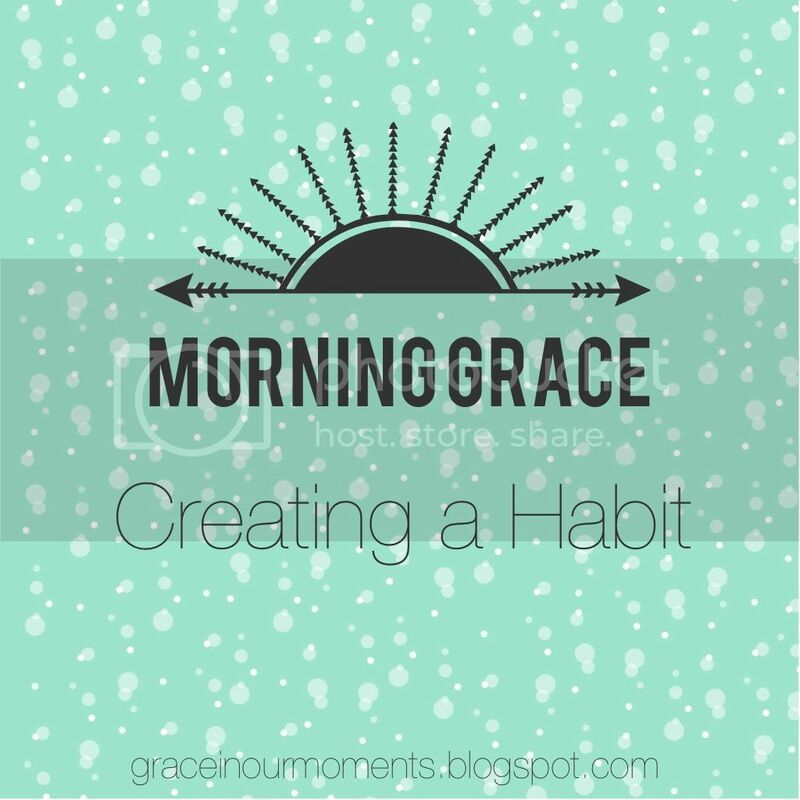 Creating a new habit is hard. Most experts agree it takes at least 21 days to make something a habit. If you're like me, it takes even longer. I'm great at planning things, but I'm often not so great with following through on them. Getting up early to spend time with God can an intimidating habit to start, but there are a few simple things you can do to make it easier. If you normally get up at 7:00, don't set your alarm for 5:00 the first day. Work into your new routine gradually. Get up fifteen minutes earlier the first week, then another fifteen minute earlier the next week. If fifteen minutes seems too hard, start with five minutes. What starts as a smal change will lead to a big change if you persevere. If you're going to wake up earlier, you have to go to bed earlier. Don't try going to bed at midnight and getting up at five the next day. Instead of soaking in God's Word and starting your day feeing peaceful, you'll most likely be grumpy and desperate for more coffee. Set a realistic wake up goal and follow up with a bedtime goal. Set an alarm to remind yourself when it's time for bed. 3. Set alarms and reminders. Fix your favorite coffee. Buy a new journal. Play your favorite worship song as you start your Bible study. Wrap up in your favorite blanket. Make your new morning routine special and fun, and it will motivate you to get up each morning. What helps you start your mornings with God? Great suggestions, Amanda! As I'm adopting this exact new habit during Lent, I know these will help me stay motivated.